Photos: Bishop Obinim Buys Gh1.4 Million ‘Rolls Royce"
Next Who Is Fella Makafui? Gh Kasa can confirm that, Bishop Obinim has returned from his holidays in Europe and he did not come to Ghana without getting himself an expensive machine. The founder and leader of the International God’s Way Church has acquired for himself a new car. The controversial man of God according to information available to Zionfelix.net has added a new “Rolls Royce Ghost Series II” to his several cars clustered in his garage. Rolls Royce Ghost Series II, according to our checks costs between $305,800 – $339,775 (GH1,447,068 – GH1,607,840). 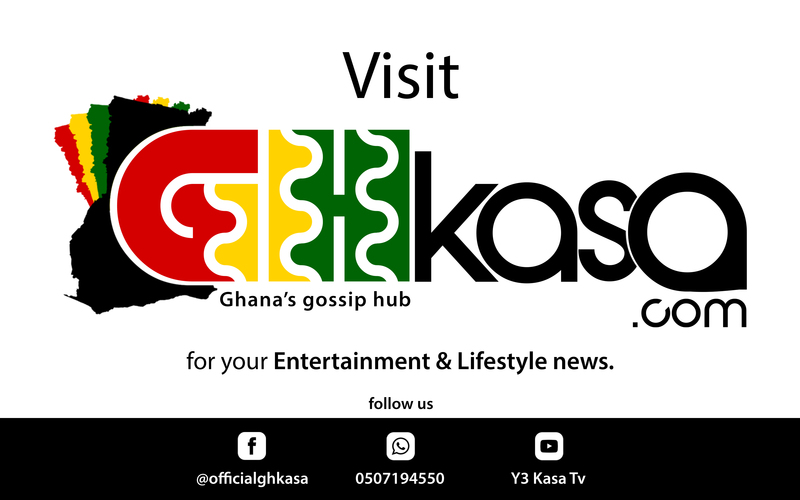 READ ALSO: Kyiriabosom Paralyzed as Obinim, Obofour and Others are Penalized!!!! We cannot say Bishop Obinim purchased the car at that price since it is not a tear-rubber machine but we are certain it will be close to the stated amount. Before adding this machine to his toys, Bishop already had 8 Range Rovers, 5 Infinity SUVs, 3 Chryslers and others. Just check out the new car Bishop Daniel Obinim has acquired.